Loyle Carner to bring his laidback sensitive hip-hop sounds to Liverpool as a part of his Yesterday’s Gone tour. Known for his stripped back hip-hop with confessional intimate verses, Loyle Carner generated quite an interest over the last couple of years during which he has collaborated with leading spoken word artist Kate Tempest and supported pioneer rapper Nas, who also announced a date in Liverpool today. 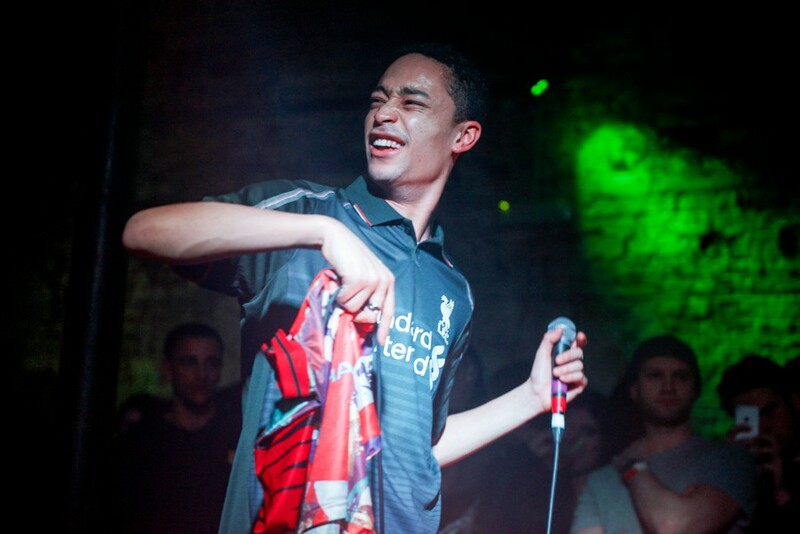 Liverpool last saw Loyle Carner at 24 Kitchen Street earlier last year. Earlier this year, Loyle released his debut album Yesterday’s Gone. Loyle will be promoting the album on its namesake tour around autumn. The tour stops by Liverpool’s Arts Club on September 30.